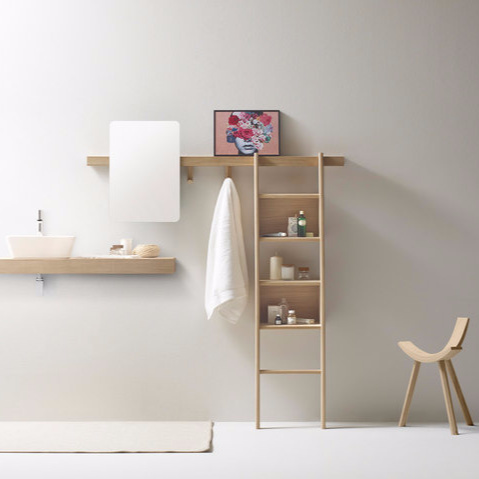 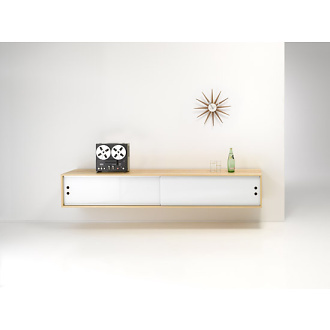 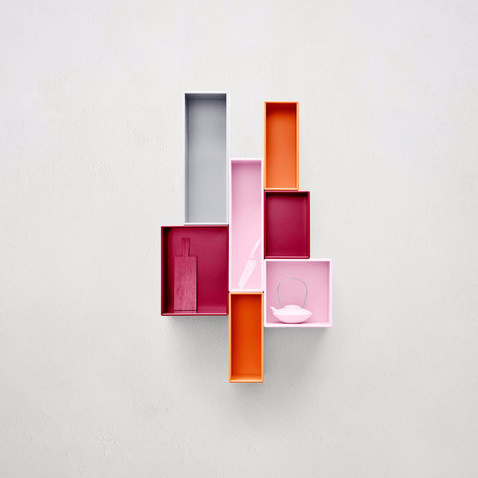 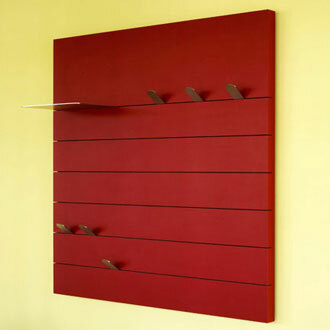 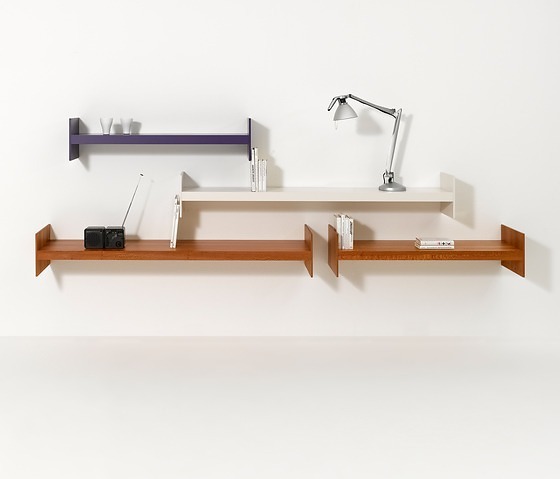 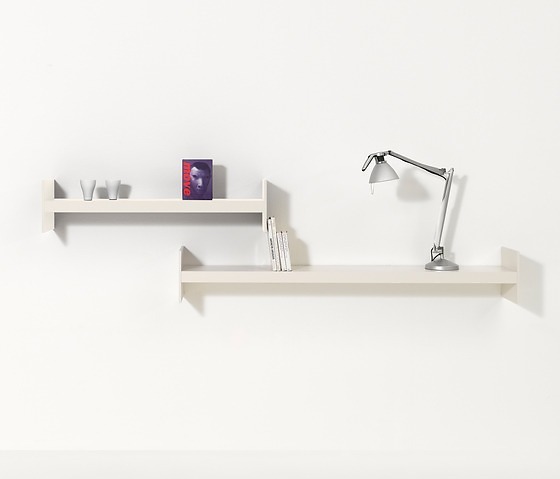 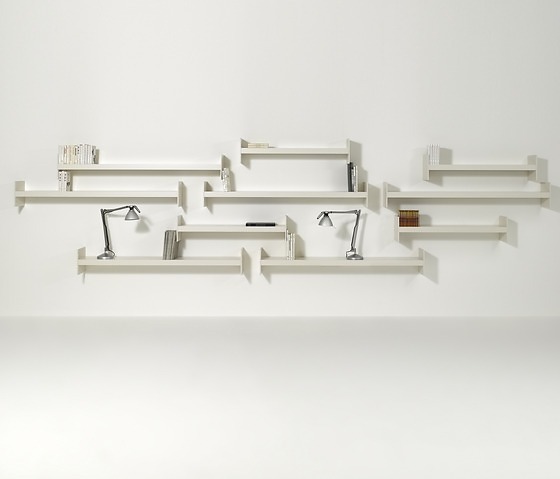 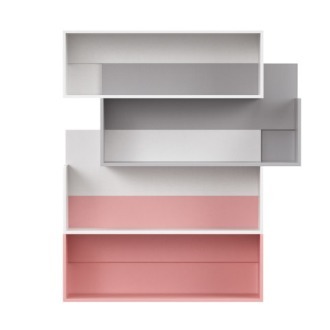 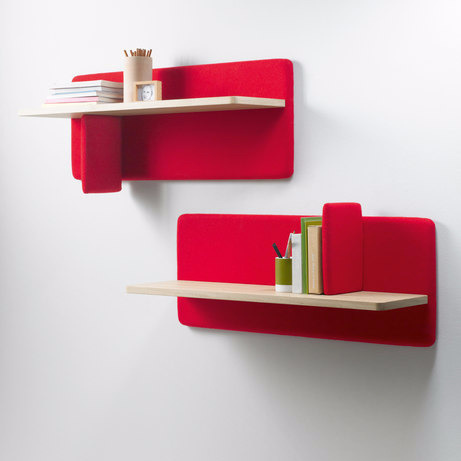 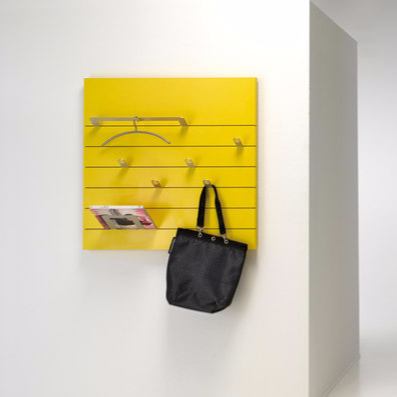 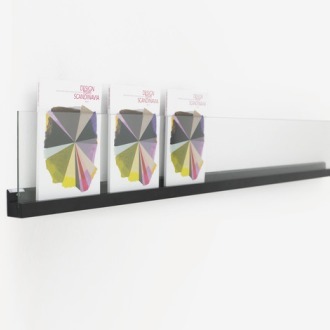 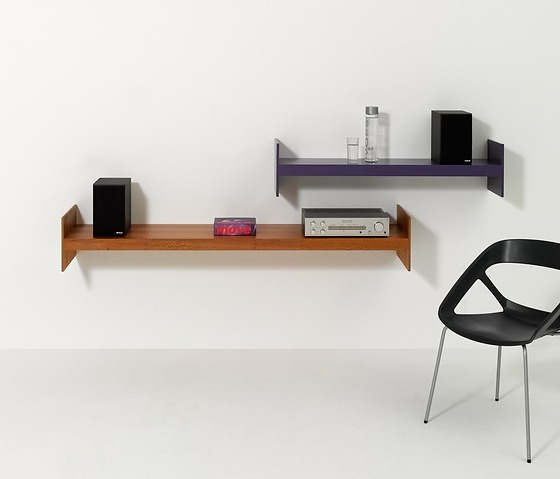 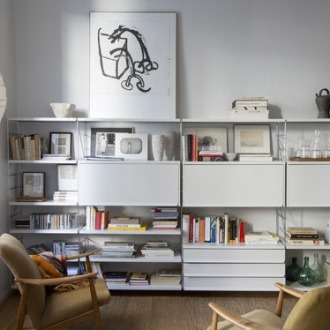 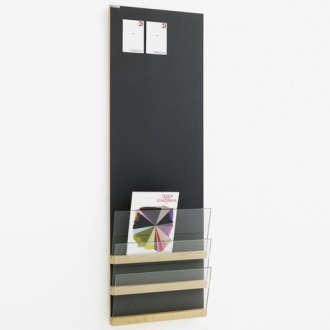 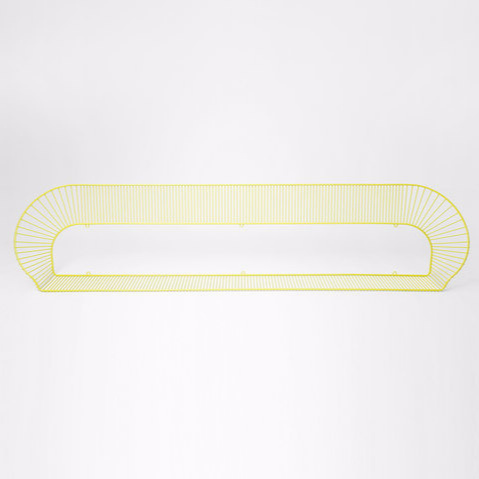 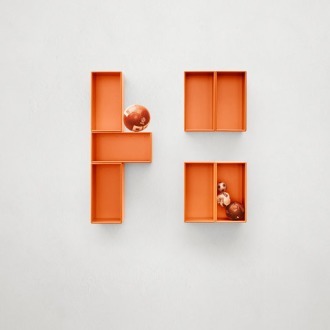 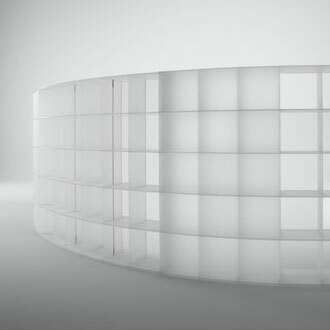 Wink is the simple shelf system, reinvented. 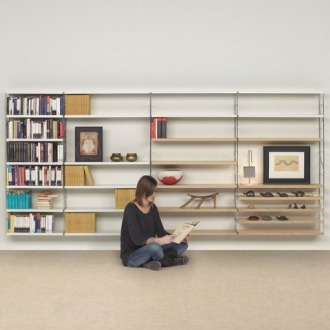 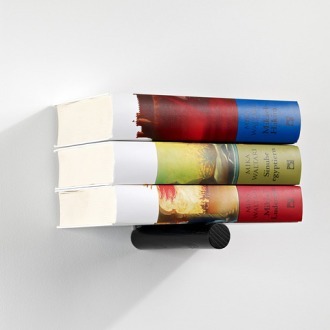 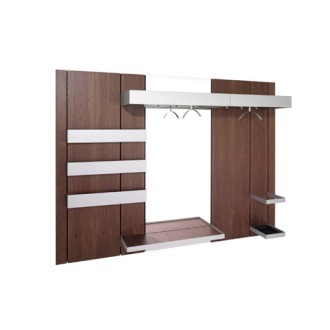 With its extraordinary length, it offers a lot of room for books and other objects. 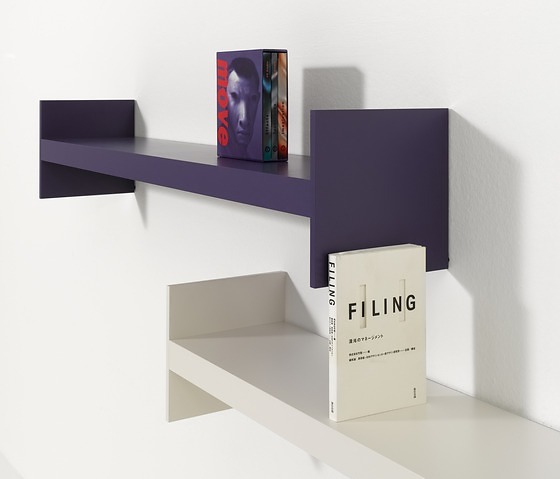 The integrated bookends left and right make wink highly functional and practical. 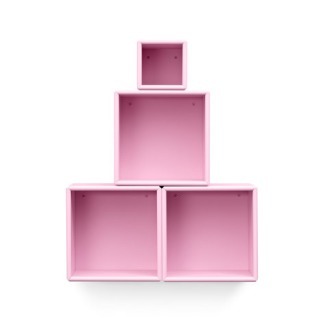 Its simple yet recognizable design vocabulary gives you the option to create new wall art and structures. 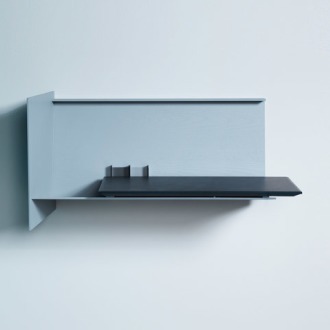 Even assembly is a pleasure. 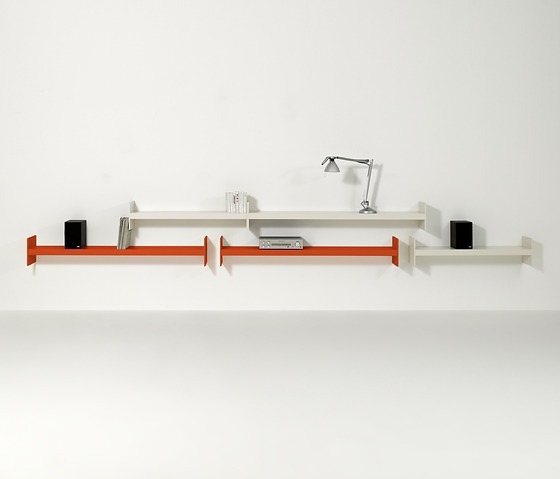 After the super-easy mounting of the wall brackets, every element is shiftable to the side by 60 cm. 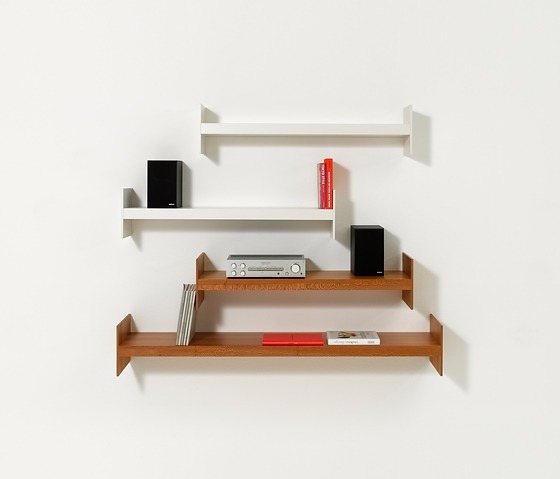 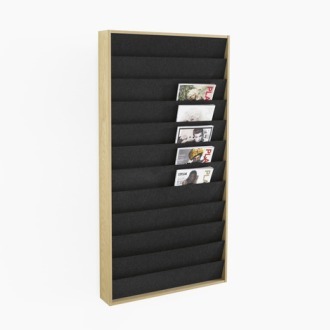 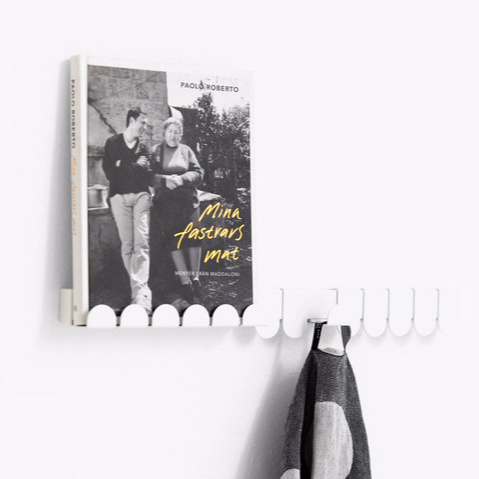 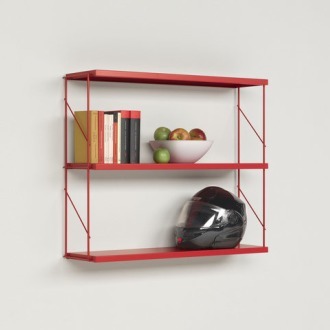 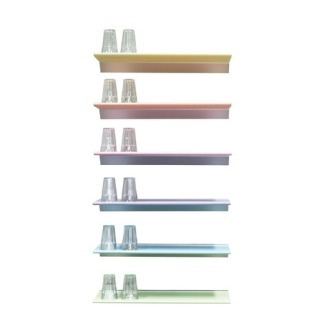 Wink is a perfect shelf system.